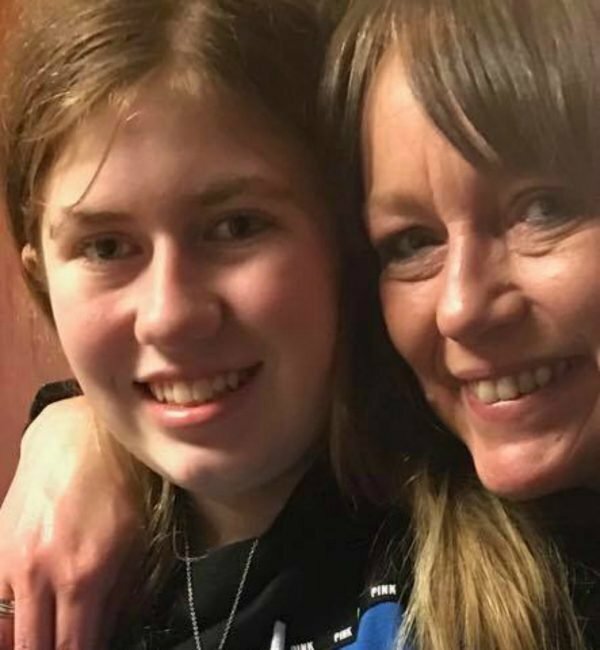 Jayme Closs updates: Police credit teens rescue with her own bravery. 'The will of a 13-year-old girl broke this case.' 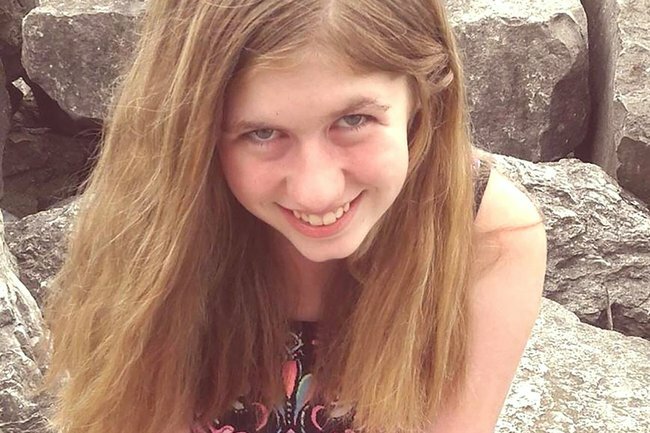 Details emerge of Jayme Closs' escape from kidnapper. 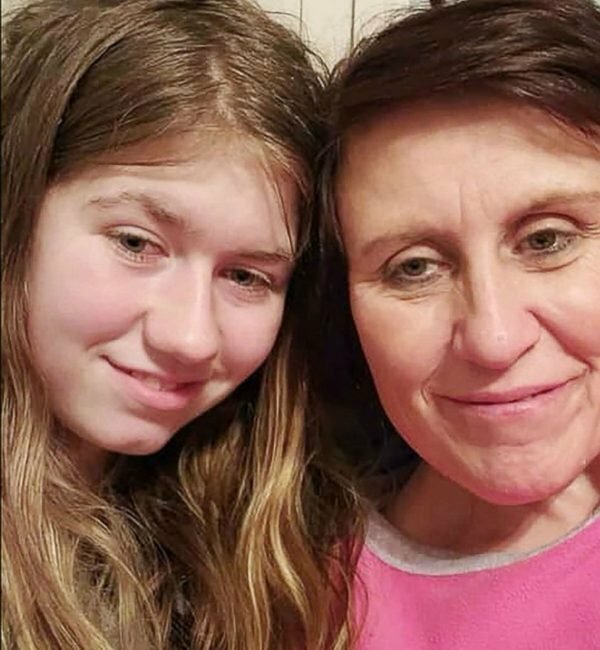 Jayme Closs, 13, had been missing for 88 days before she was discovered by a passing dog walker in rural Wisconsin who immediately recognised her as the high-profile kidnapping victim. Upon seeing the teenager, Jeanne Nutter took her to her neighbour’s house, who told Fox News they feared Jayme’s abductor would still be after her. “When our neighbour Jeanne came in with Jayme, she said: ‘Get a gun. We don’t know if he’s after us,” said Kristin Kasiskas. The teenager had been missing for nearly three months when she approached a stranger near the small Wisconsin town of Gordon on Thursday and pleaded for help. The door of Jayme’s family home near Barron 100km away had been blasted down with a shotgun in October, her parents gunned down, and Jayme abducted. Crediting the success of the case to Jayme’s brave escape, Sheriff Chris Fitzgerald applauded her strength and determination. “The will of a 13-year-old girl is what broke this case,” he said to CBS program 48 Hours. Officers were able to arrest 21-year-old Jake Thomas Patterson minutes after Jayme was found, based on the girl’s description of his vehicle. Jayme’s grandfather Robert Naiberg said in a telephone interview on Saturday that no one in the family knew Patterson. “He didn’t know Jayme, he didn’t know (her parents) Denise or Jim,” Naiberg said. Jayme with her aunt, Jennifer Smith. Image: Snapchat. The news that Jayme was safe set off joy and relief in Barron, which has a population of 3300. Jayme&apos;s aunt, Jennifer Smith, posted on Facebook that Jayme was doing well. "Jayme had a pretty good night sleep it was great to know she was next to me all night what a great feeling to have her home," Smith said. "As a family we will get through all of the healing process Jayme has. It will be a long road but we are strong and we love this little girl so much!!" Another aunt, Sue Naiberg Allard, posted that Jayme got "the most awaited hug ever" when she returned home. Jayme told one of the people in Gordon who took her in that she had walked away from a cabin where she had been held captive. "She said that this person&apos;s name was Jake Patterson, &apos;he killed my parents and took me,"&apos; Kristin Kasinskass said. Jayme with her aunt after her rescue. Image: Facebook. Barron County Sheriff Chris Fitzgerald said investigators are trying to figure out what happened to Jayme during her captivity and why she was seized. Fitzgerald said there is no evidence Patterson knew Jayme or her family or had been in contact with her on social media. "I know all of you are searching for the answer why any of this happened," Fitzgerald said. "Believe me, so are we." Naiberg, Jayme&apos;s grandfather, said he spent a few hours with her on Friday and she was largely silent. No one pressed her to talk, he said, adding that FBI agents and doctors advised them to let her speak when she&apos;s ready. Patterson, who is unemployed with no criminal record, is scheduled for an initial court appearance on Monday when homicide and kidnapping charges are expected to be filed.